Just a quick share on a new snack that I have discovered and LOVE. 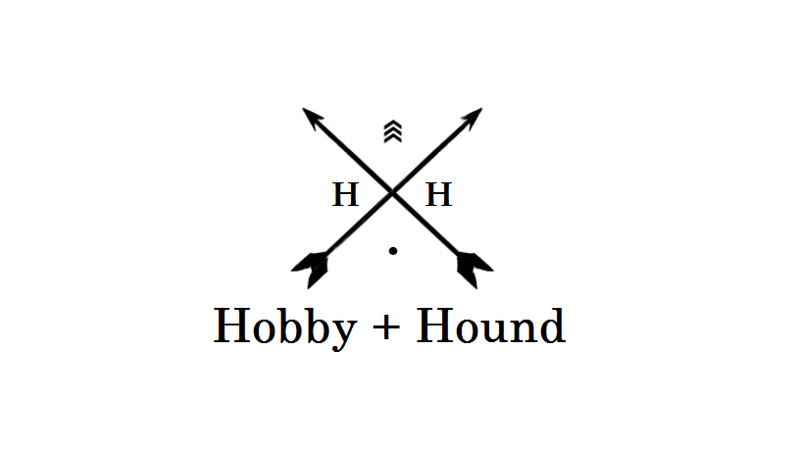 I mean really LOVE. 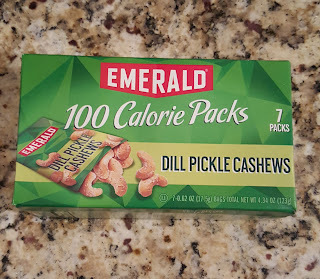 Emerald Dill Pickle Cashews are awesome. I like that they come in the 100 calorie packs too so I don't overeat. 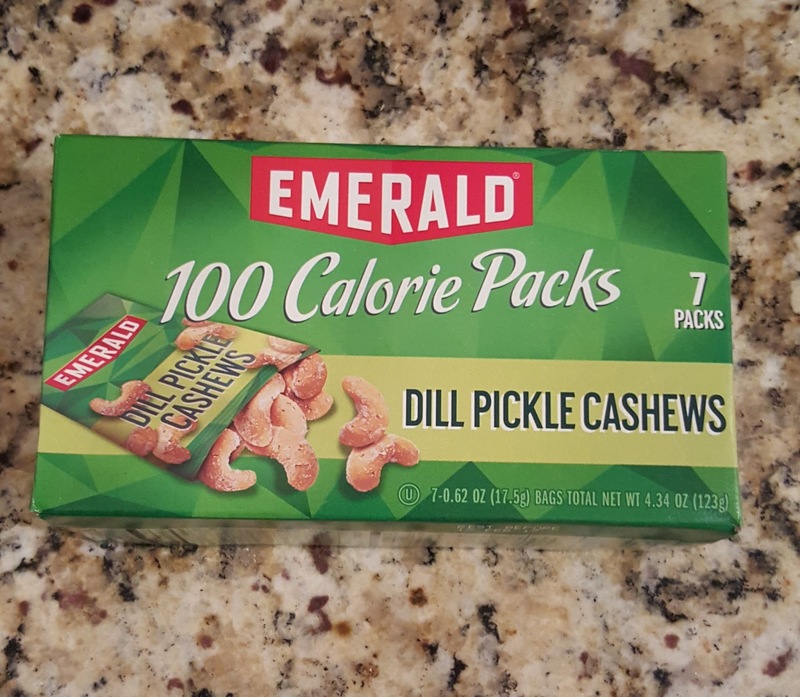 If you love pickle flavor, you will definitely want to pick these up. I find mine at Target in the grocery section. They are a little higher in carbs compared to other nuts but still works for keto. Excuse while I go find all the other things in life that are dill pickle flavored.